With more than a decade of UK experience, Dragana has worked on urban and masterplanning projects, stadium design, architectural detailed design and competitions. She has delivered masterplans and detailed design reports for housing and mixed-use schemes on complex sites. 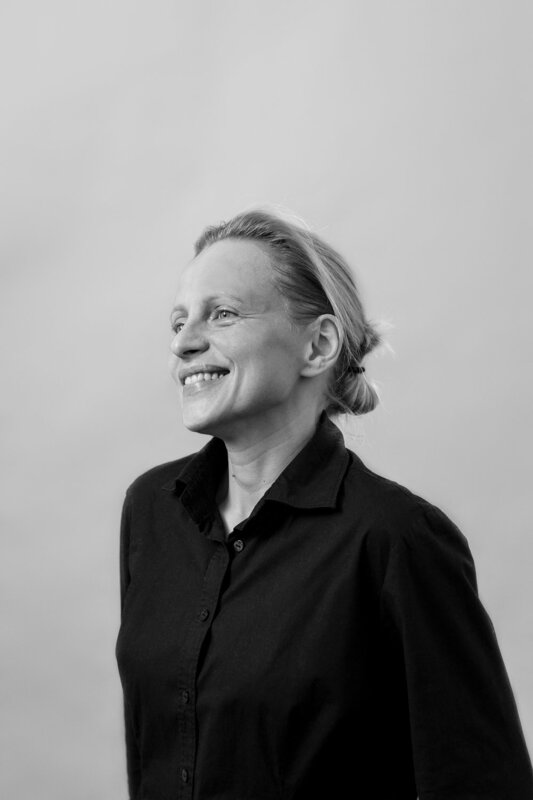 Before joining P+P she was working on the development of stadium design in Continental Europe and the Middle East. With the redevelopment and regeneration of this central London site, P+P led the masterplan design team that supported the successful bid by Lendlease. We are now helping to develop a masterplan for, and subsequently deliver, a 54-hectare site above and around the new station. The refurbishment of the old Camp Nou stadium provided the opportunity to increase spectator capacity and refurbish the premium hospitality spaces. Today’s growth of a thriving new community in East London has sprung from the innovative masterplanning for the 2012 Olympic Park (now the Queen Elizabeth Olympic Park). The approach, led by Jason Prior, paired the concept for the Olympic Park with the post-Games legacy development of a new London district with great transport connections and a parkland setting. The project involved urban repair and regeneration of the Town Hall Square in Rotterdam. The development was with MAB Development and included reconstruction of the Generale post-war office building. It also included mixed-use development of new retail and restaurant units, with the addition of a new luxury residential development. With the vision of regenerating a 35-hectare site in central Doha, this project was rooted in local tradition, culture and architectural heritage. The masterplan was developed so that it would invite young Quatari families to live back in the city centre. Part of the masterplan development was to reinterpret traditional building typologies in a contemporary way and to create pedestrian friendly environment.